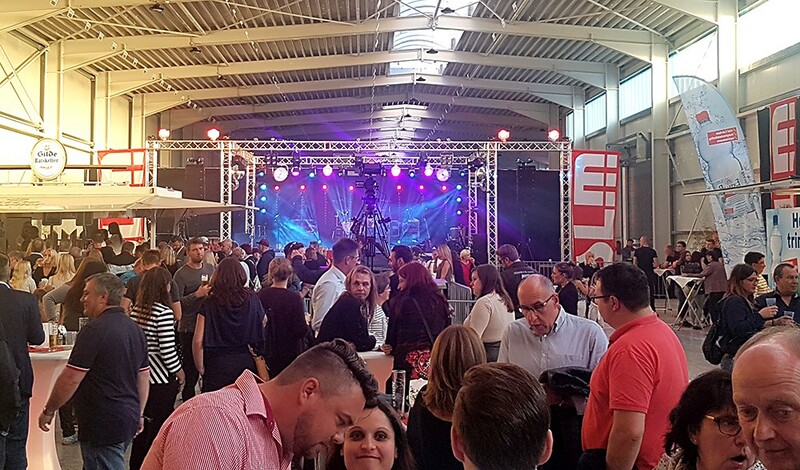 When the company SLM Kunststofftechnik celebrates, managing director Thomas Brüsch doesn’t do things by halves. 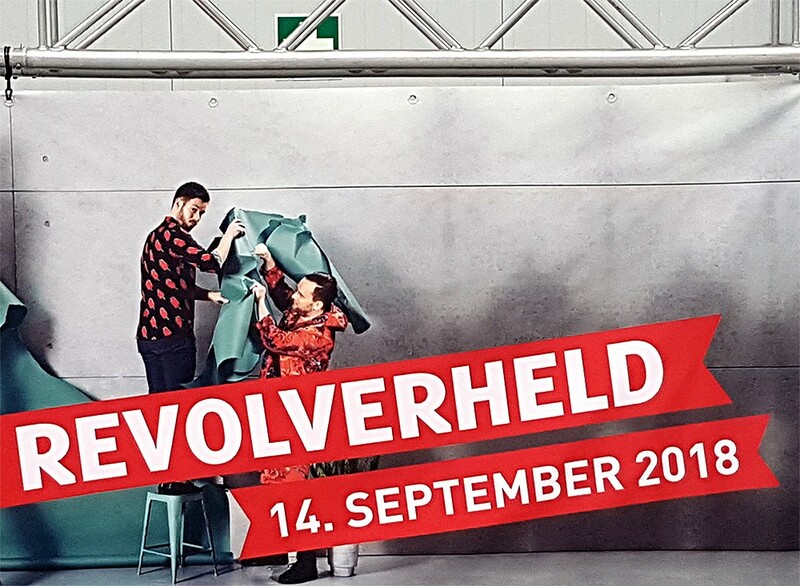 On the occasion of the 20th anniversary, nobody played less than the band Revolverheld. As in previous years, the Watt & Volt team from Wolfsburg was responsible for the planning and technical implementation of the event. 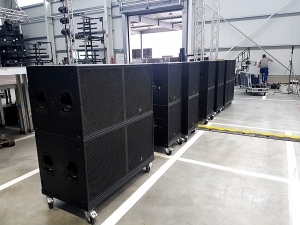 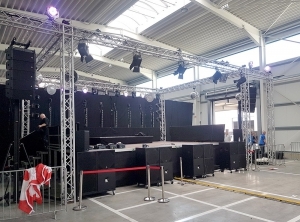 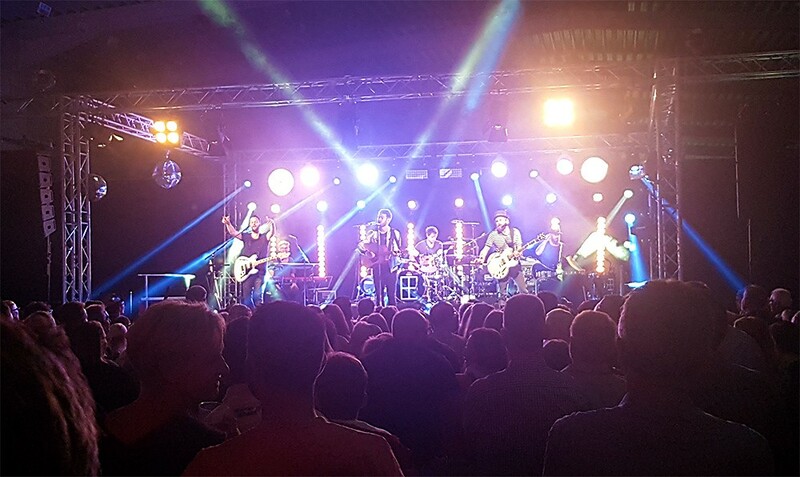 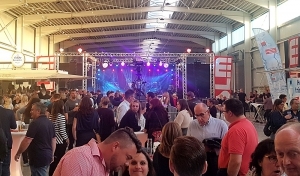 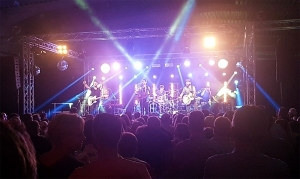 For the sound reinforcement they decided on a combination of VT16 tops, which were supported in the low frequency range by SW18 subwoofers and in the near field by MT12 multifunctional loudspeakers. 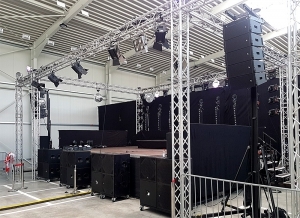 This made it possible to get the difficult acoustic conditions in the separated production hall under control. The entire system was driven by three 20.4-DSP system amplifiers.